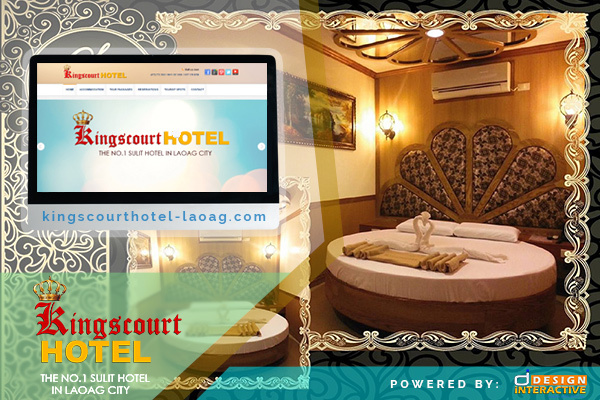 King's Court Hotel is the place of comfort, convenience, delighted service & experience! And it is the No. 1 Sulit Hotel in Laoag City.